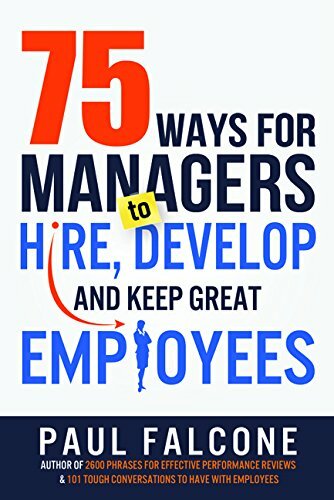 HR secrets every manager should know. People power your business--and success can hinge on your hiring, inspiring, and keeping the right ones. As a manager, are you cultivating this vital resource? Is there more you could be doing? Are you just winging it?